Back at the beginning of the year we cast our predictions on what we expect to see more of this year – personalisation, driverless cars and you guessed it, electric vehicles. 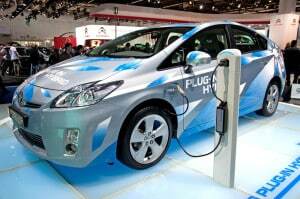 Now electric vehicles aren’t a new thing but they have certainly grown in popularity over the years. 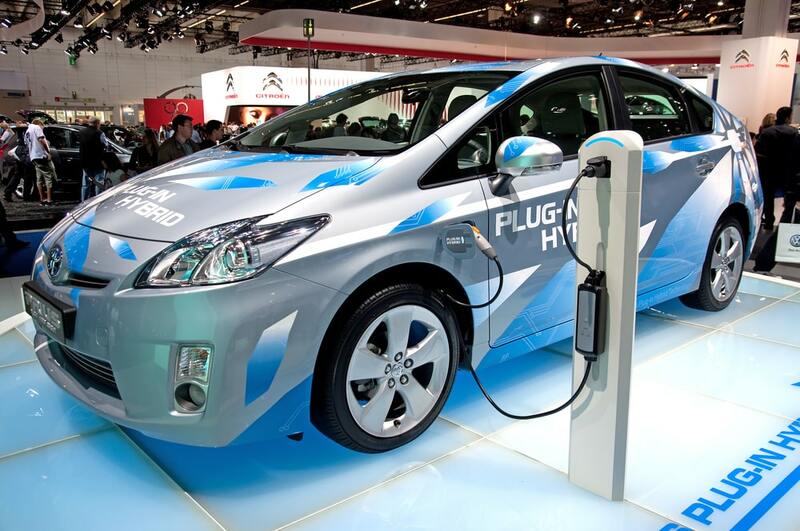 Would you believe there are now 50,000 plug-in vehicles on UK roads compared to only 3,500 3 years ago in 2013? We know, it’s crazy but it’s all down to a heavier taxes on emissions, a shift in attitude towards electric cars, constantly improving public charging outlets across UK cities and greater choice of vehicles. There are probably more electric vehicles on the road than you think. From Tesla and BMW to Volkswagen, Renault and Citroen, you can snap up an electric car easier than you think all thanks to a recent grant scheme knocking up to £4,500 off the total price. If you’re interested in purchasing an electric vehicle in the UK, you might want to have a read here and see how you could qualify for the grant. With many UK councils investing in electric car charging ports across cities, we expect to hear more and more about electric cars as the year goes on. The UK isn’t the only country in the world to offer an incentive to it’s population for purchasing an electric vehicle. Out of Germany’s 45 million vehicles, only 25,000 are electric with one of the main reason holding people back from purchasing an electric car is purely down to cost. However, back in April, Germany revealed a grant scheme offering a 4,000 euro discount on all electric vehicles to boost the industry. In a bid to cut carbon dioxide output by 80% to 95% by 2050, just yesterday (Tuesday 14th June), the Deputy economy minister, Rainer Baake confirmed Germany will be the first to impose a mandate for all new cars registered in the country to be emission free by 2030. A bold move but Germany isn’t the only one at it, governments in both Norway and the Netherlands are also discussing the possibility of banning gas-powered cars by 2025 but this is yet to be confirmed. At the moment, cars in Germany have a 20 year lifespan on average therefore in order to cut the country’s carbon dioxide output by 80% to 95%, registrations of new diesel and petrol cars will have to be gradually cut over the next 15 years. Minister Baake stated there had been no reduction in CO2 emissions since 1990 so it’s important this is cut over the coming years. Although the grant is set to increase sales of electric cars in the short term, the role of the new mandate is also to encourage car makers to expand their zero-emission offering (Ford is one of many who intends on releasing 13 new electric models leading the way for other brands). For example, Volkswagen has submitted plans to build a multi-million euro battery factory which is likely to be approved. So, with all the hype around electric cars in both the UK and Germany, will you be next to snap one up?